An inbound link is a link back to your site from another website. Inbound links matter for two reasons: First, they are an opportunity to receive referral traffic from another site. Second and most important, inbound links help improve your website’s search engine rank. Not all inbound links are created equal. Inbound links coming from high quality, high authority websites have the most impact on improving a site’s search rankings. The more high quality inbound links your site has, the more positive impact it will have on your SEO. There are many approaches to link building, but one of the easiest focuses on a marketing activity you are probably already doing: blogging. 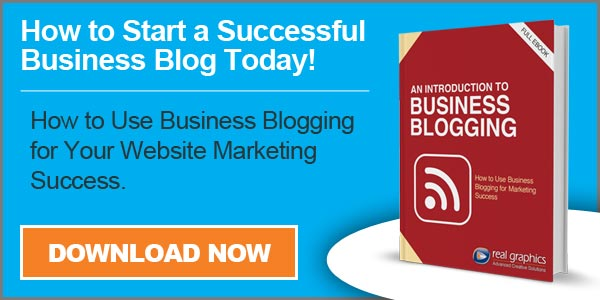 Blogging in itself helps SEO. Consistently creating great blog content that people naturally want to share will increase your number of inbound links. Set up an RSS feed for you blog. This makes it easier for people to share you blogs and provide attribution back to your site. Pay it forward and link to other blogs on your blog. The more you link to other the more likely others are to link to you.